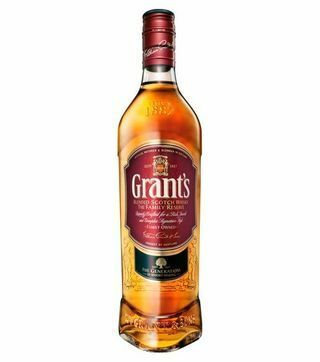 Grants whisky is a blended scotch whisky that is a favourite in the young generation due to its great quality and low prices. You can order for this prestigious alcohol through whisky delivery Nairobi and have it delivered to your door within minutes. Nairobi Drinks offers the quickest liquor delivery services from our online liquor store located in the heart of the city. Dial a drink today from our online whisky store.